Raúl Zurita was born in Santiago de Chile. In 1973, he was arrested by the Pinochet regime and imprisoned in the hold of a ship. He was a founder of the group Colectivo Acciones de Arte (CADA), which undertook extremely risky public-art actions against the regime. Zurita received the Chilean National Prize for Literature in 2000 and the Asan Memorial World Poetry Prize in 2018. His book INRI was translated from Spanish to English and published by NYRB Poets in December 2018. 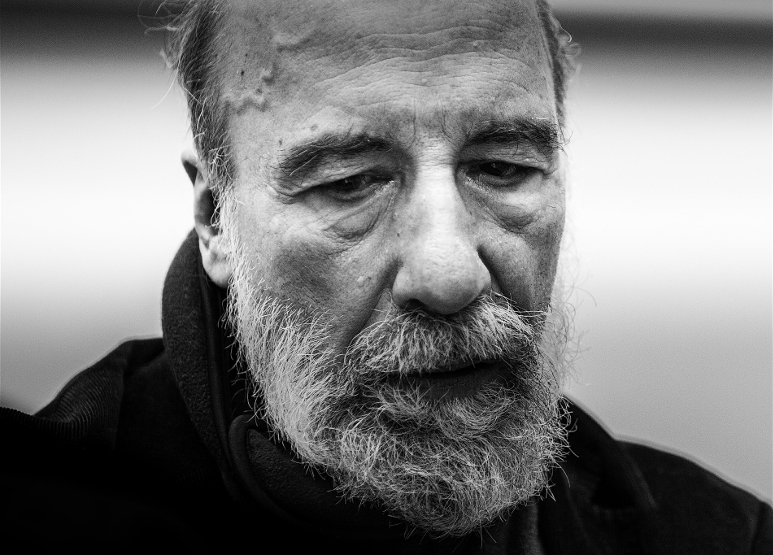 Buy Raúl Zurita’s latest book, INRI, on Amazon.